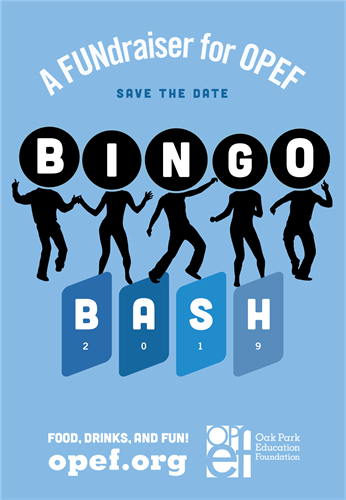 Bingo Bash - Mar 15, 2019 - Oak Park-River Forest Chamber of Commerce, IL ? Tickets are $100 each, which includes one bingo card. Tables can be purchased for $600.